You may contact to our responsible on data request processing by requesting it by one of the methods described in the “Contact Us” section below or directly through contact@tsunoa.com. You can always refuse to supply Personally Identifiable Information, except that it may prevent them from engaging in certain site related activities. You can request the deletion of this information by us at contact@tsunoa.com. What types of cookies and other technologies does Tsunoa use? As described below Tsunoa employs a number of technologies to provide and improve the website. When you use this website you consent to our use of these technologies, but you are welcome to exercise the choices described below. Browser cookies: Tsunoa uses browser cookies. Most major browser companies offer tools or settings for Users that do not want cookies set or read on their devices. Please visit your browser’s settings or privacy settings pages. Local Shared Objects: Tsunoa may use local shared objects (also known as Flash cookies). Flash cookies operate differently than browser cookies, and cookie management tools available in a web browser will not remove flash cookies. To learn more about how to manage flash cookies, you can visit the Adobe website and make changes at the Global Privacy Settings Panel. 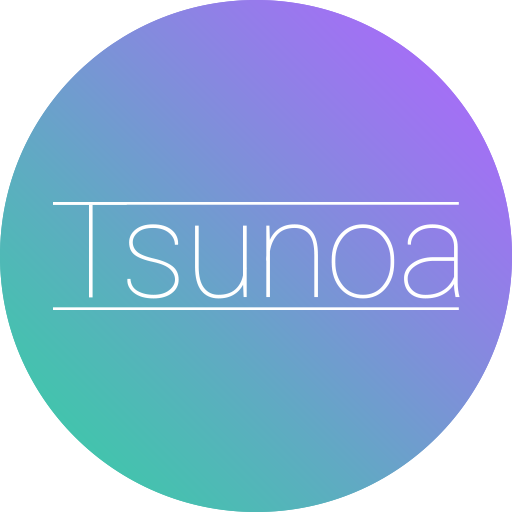 Necessary to protect the legal rights, personal/real property, or personal safety of Tsunoa, our users, employees, and affiliates. If so, you have the right to access, rectify, treat, port, opposite and suppress them, as well as to file a claim before the Control Authority by writing to the postal address or by writing directly to contact@tsunoa.com, attaching a copy of your ID in both cases.